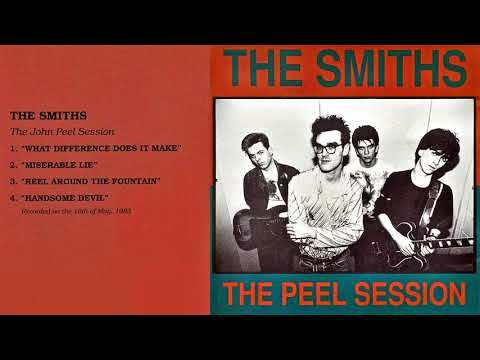 Recorded October-November 1983, Pluto Studios (Manchester) & Eden Studios (London) Released February 1984 on The Smiths. Peel Session version subsequently appeared on the album Hatful of Hollow, November 1984. Notes Piano and organ are played by Paul Carrack.